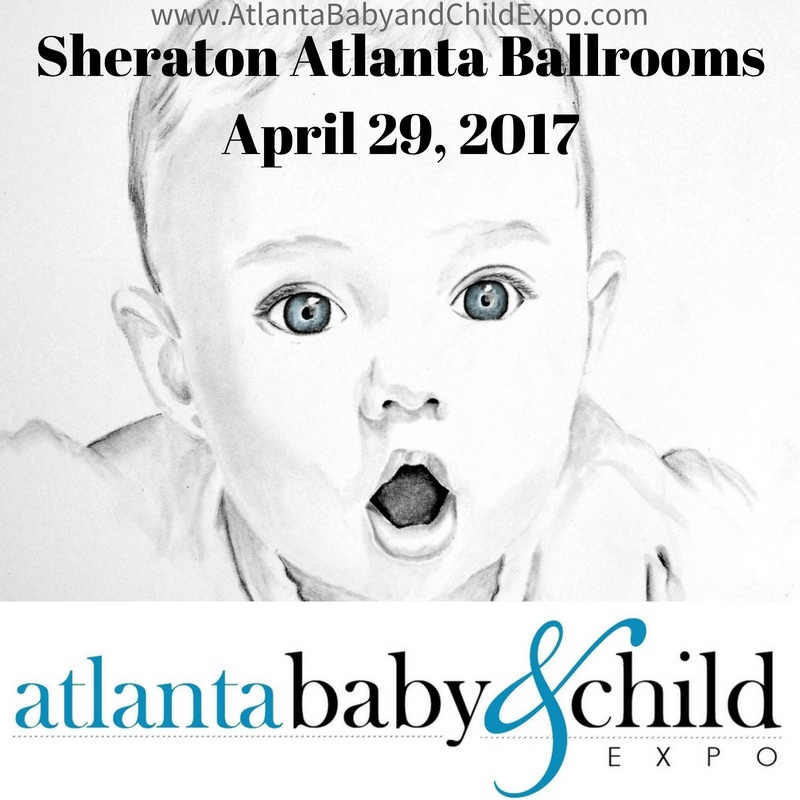 Back for its seventh year, the Atlanta Baby and Child Expo is considered THE premier event for expecting and new parents in the Southeast. 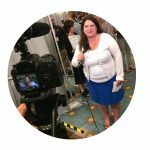 The event brings in the ultimate in parenting and baby products and professionals. It’s an elite experience, intimate in setting and not overwhelming, a bit like a party for expectants, new parents, grandparents and their family and friends. This year’s event is hosted at the Sheraton Atlanta Downtown (165 Courtland Street NE) on April 29th from 11am-2:30pm. 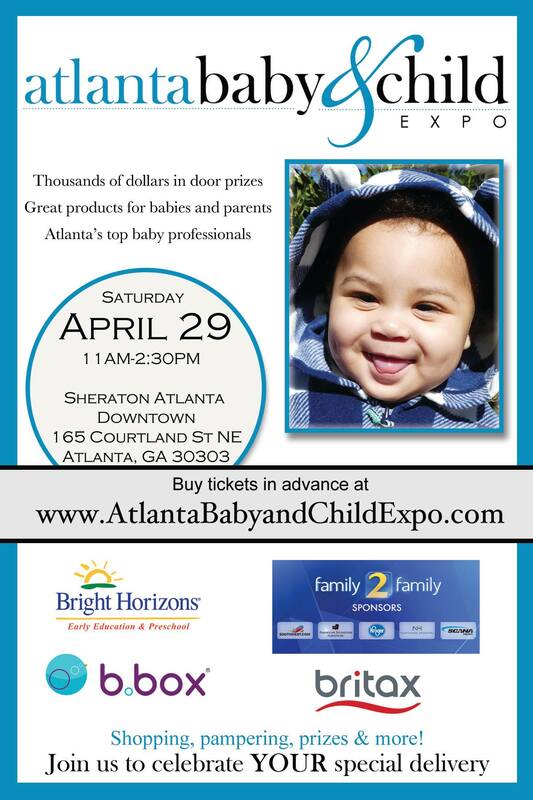 You can get tickets at www.atlantababyandchildexpo.com . 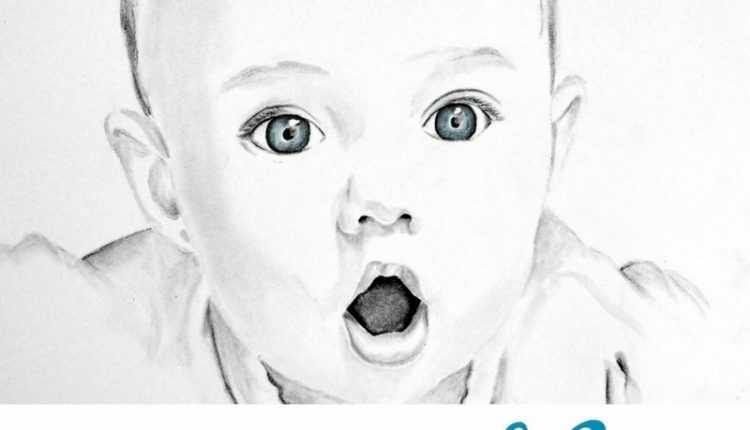 This event features experts leading up sessions on everything from “Stimulating Learning Activities for Baby” to “Secrets to a Happy Marriage after the Baby”, along with giveaways galore, from baby strollers to car seats. Living a Full Life is please to be able to giveaway TWO tickets to this event.